Review – PT’s Kenya Thiriku (Top Auction Lot) – Dear Coffee, I Love You. In January, I had the pleasure of trying PT’s Coffee for the first time. I ordered a bag of their Panama Elida Estate from GoCoffeeGo, and was completely blown away by it—which you can read about here. After such a great first impression, I looked forward to the next offering I would have the pleasure of trying from this midwest-based roaster. When I finally stopped traveling long enough for the guy’s at PT’s to send me something new to try, this Kenya Thiriku was their homepage headliner. 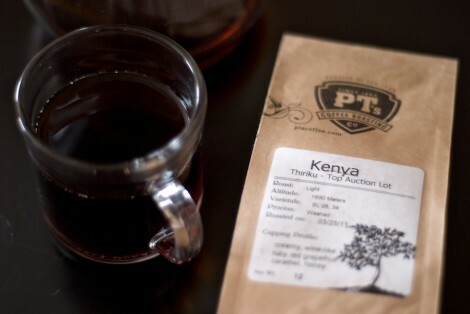 A few weeks ago, I excitedly received a bag of the Kenya along with some of their Burundi Kayanza Gatare (Lot 3). While the Burundi was a really nice coffee, with notes of smooth white chocolate mixed with a citrusy sweetness, the Thiriku was my favorite of the two. Aroma: The aroma flowing from the Chemex as I buried my nose in it was refreshing and alarmingly sweet like cherry Jolly Rancher candy with a citrus twist. As the cherry vapor left the carafe, it evolved into a tart and accurately noted ruby red grapefruit. Taste: This coffee celebrated its introduction to my mouth with very bright and sweet grapefruit characteristics. The body held up surprisingly well for a Chemex-made coffee and met my palette with a smooth honey mouthfeel. As the citrus mellowed, it shifted into a sweet caramel and salted nut finish that lingered pleasantly on the tongue. Once again PT’s delivered an exceptional coffee that I woke each morning eager to brew. 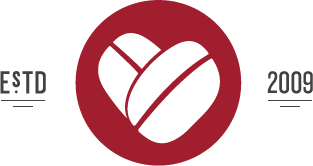 Unfortunately, the Kenya Thiriku is no longer available and the Burundi Kayanza Gatare has taken it’s place on the homepage. Sorry for the delayed review, which means the missed opportunity to try it yourself, but I doubt you’d be disappointed with another offering from PT’s. I’ve got my eye on their Costa Rica Finca Cerra Paldo as well as the Panama Carmen Estate—or just ask them for their recommendation on twitter. Sounds like an amazing coffee. Can I ask, do you always use a Chemex when tasting? If so, why? I love the Chemex, just curious to hear other peoples thoughts!!! Thanks. 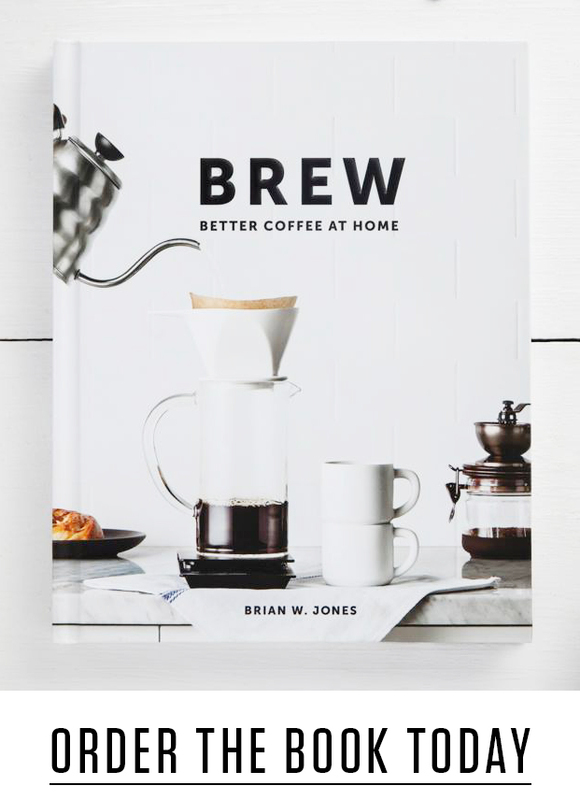 I brew it a number of ways over a couple of days until I find what I think work’s best and review it based on the notes from that day’s brew. I don’t have any kind of structured method, I just enjoy it, take notes and go from there.